Photo courtesy of Ana Muniz-Laguna. 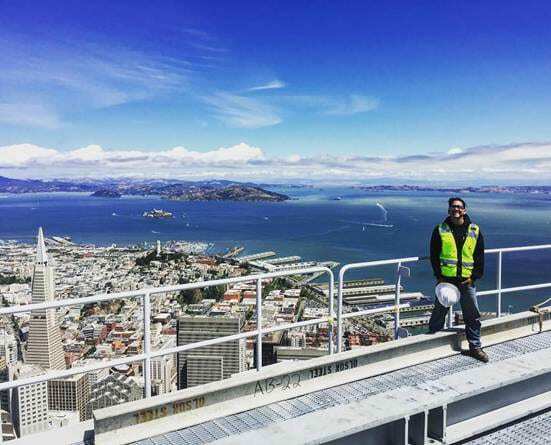 After working on projects such as Apple Headquarters and Levi’s Stadium, my son Jose Laguna, ’15 Civil Engineering, is currently overseeing a new housing/parking structure near campus. He’s excited to return to San Jose as a professional and use the knowledge and skills he learned at SJSU. It’s a full-circle moment for him! This is what you provide: education and skills for students to become real professionals and be employable in the real world. As a mom, I thank you. Photo of SJSU protests by James Tensuan. Like Professor Scott Myers-Lipton, I have my Poli Sci students do advocacy projects around local issues, including campus hunger and homelessness. My 170V class studies democratic constitutions around the world, holds a constitutional convention and writes a new constitution for the kind of country they would like to live in. 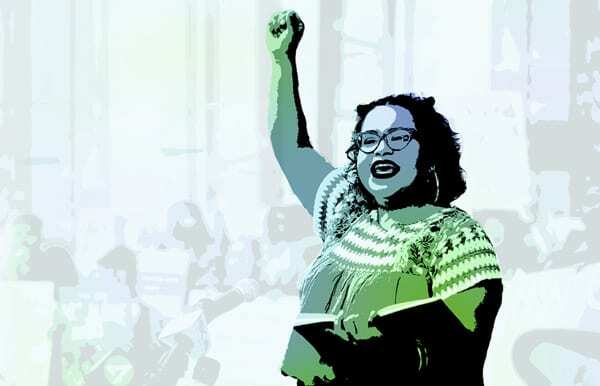 Melissa Fraterrigo’s article highlights what many in this country perceive to be a problem with America’s state universities: rather than seeing themselves as primarily educational institutions, they see themselves as “a catalyst for social change.” Is there any doubt that Rycenga’s goal of “positive, concrete change for the community” would be defined as what the secular Left would call “justice”? Does there exist a climate at San Jose State where opposing views can be heard? Was the student alliance CAFÉ J helping anyone when they campaigned for Measure D? Did any of them consider the jobs that will NOT be created in the South Bay because a potential employer will not be willing to pay $15.00 per hour for entry-level work? Fists held high in the air may feel good, but they don’t change the fact that the Left is long on ideological causes and short on real-world solutions. In the future, I would like to see more positively themed stories in Washington Square. Stories about what SJSU students, or their families, had to overcome to get to the USA. Articles about SJSU vets. Stories about SJSU graduating students into full-time employment. Articles regarding SJSU departmental rankings and what the university is doing to improve those rankings. Thank you very much for your thoughtful response to our latest issue. And thank you for supporting veteran students here at SJSU—I am an Army veteran and SJSU alumna myself. Your perspective and story suggestions are exactly what the magazine team needs to keep improving. —Ed. Photo of Catherine Koanja by David Schmitz. I was very moved by Catherine Koanja’s story, “You are the change.” So many can be enriched by knowing her story. 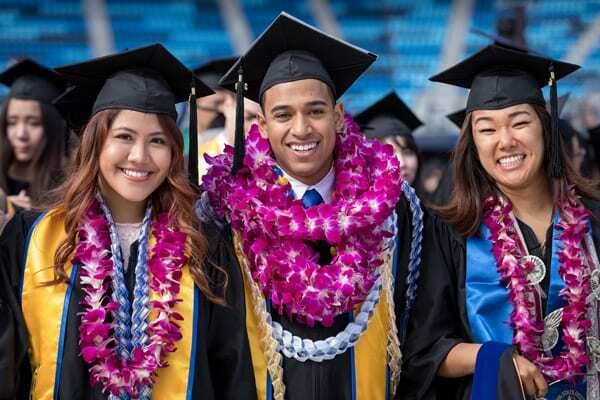 How neat to see SJSU recognized as a top 10 university by Money magazine. Congrats to the current administration, professors and students. Washington Square welcomes letters to the editor regarding campus issues and the stories in its pages. Letters accepted for publication may be edited for clarity or space, and may not necessarily reflect the views of San Jose State.